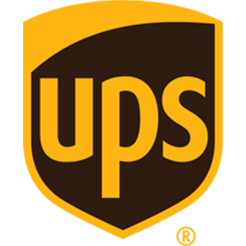 We ship UPS, standard rates and times apply. Please take in consideration product type and temperature as not all of our items have a long shelf life when exposed to the elements. We ship out of our Berwyn location, ZIP code 60402. For an approximate ETA, please check the map to the left.